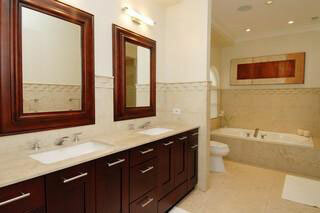 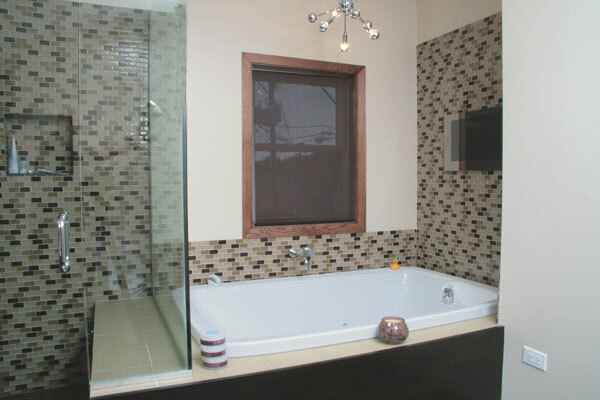 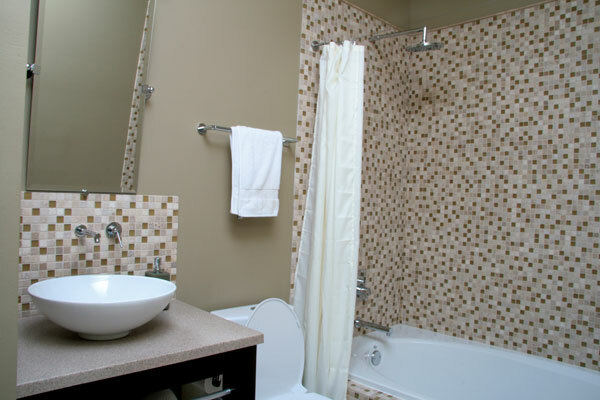 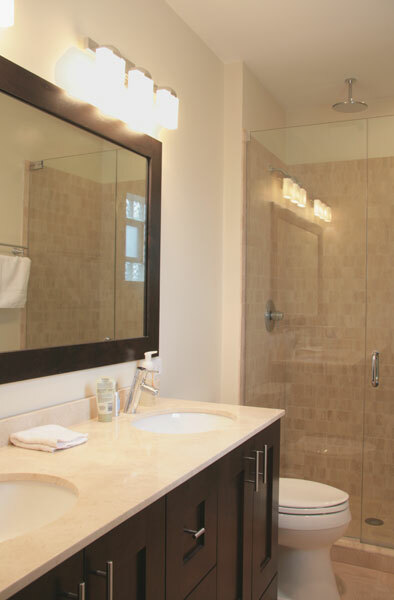 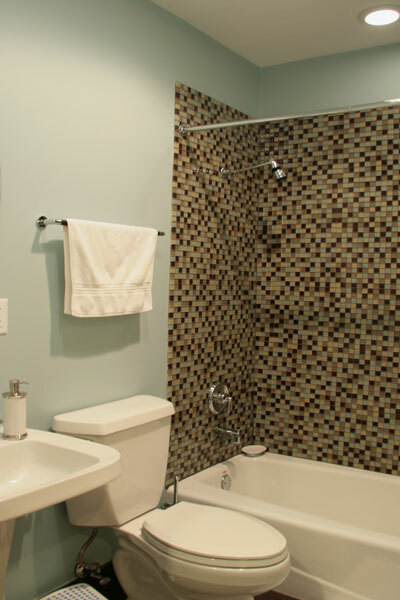 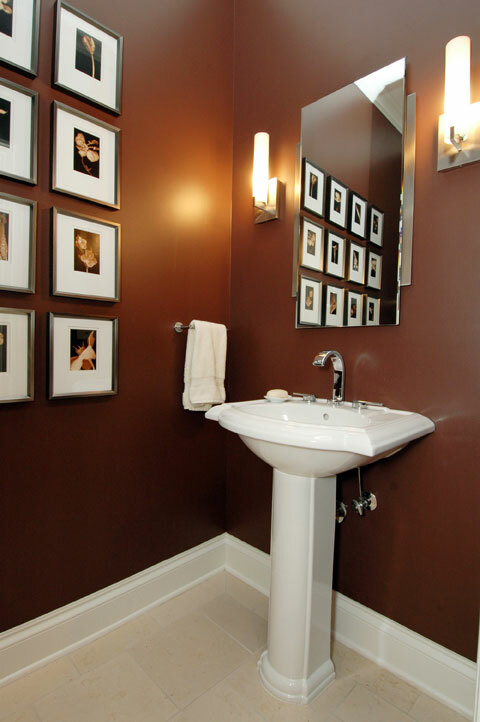 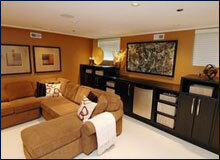 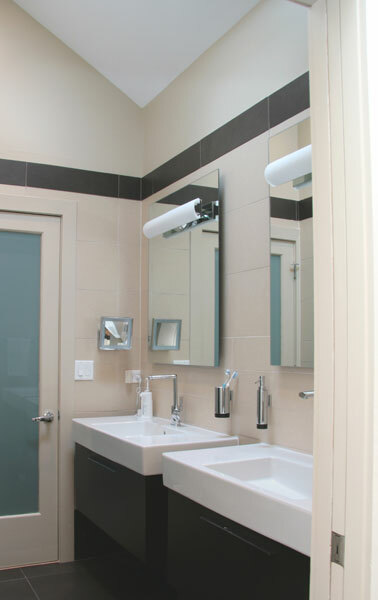 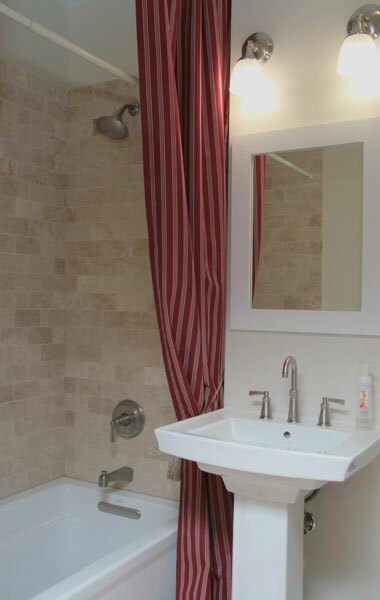 606 Development Group has extensive experience renovating bathrooms. 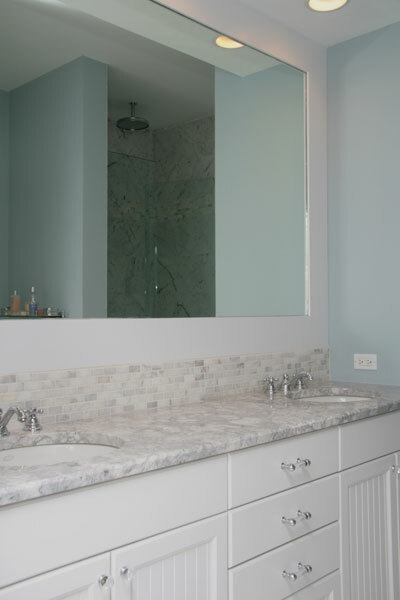 Our projects are as small as a half bath renovation or as large as a master bathroom that needs to be completely reconfigured and expanded. 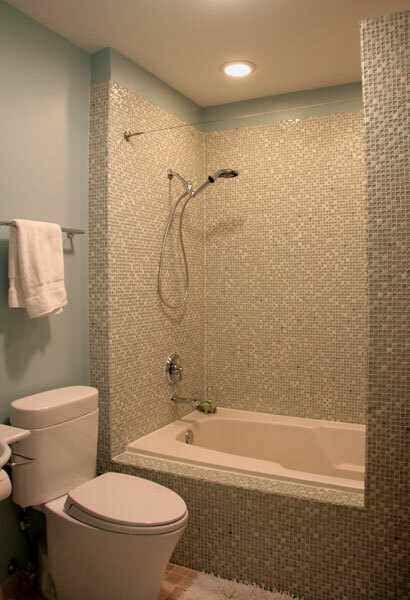 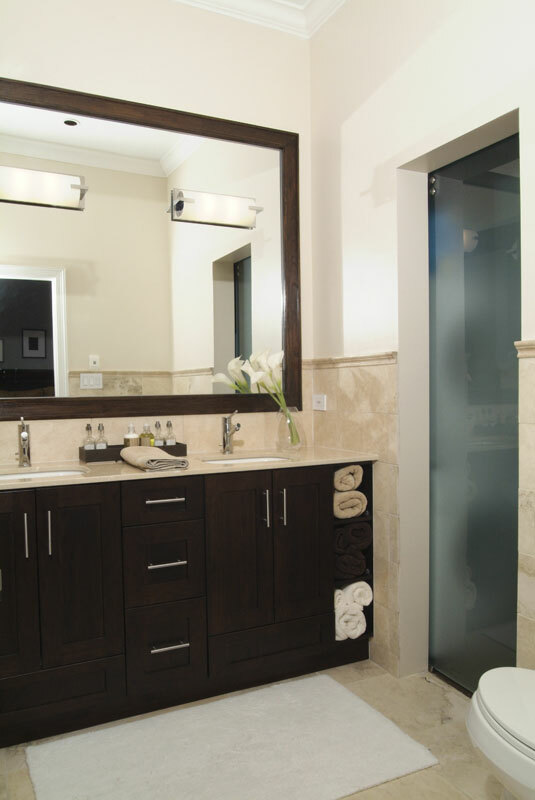 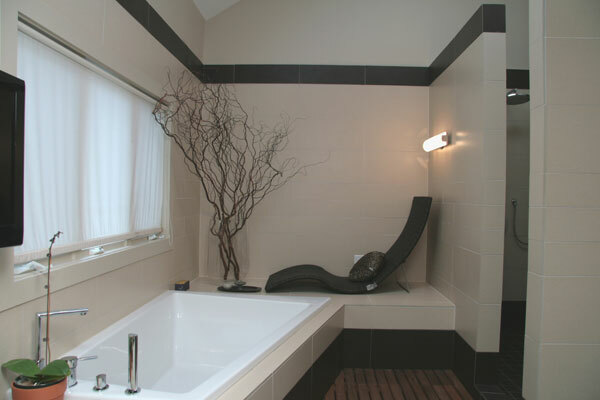 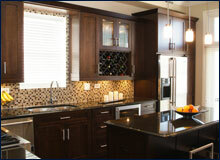 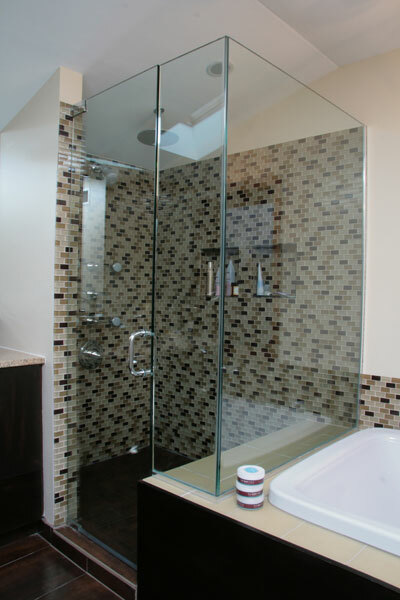 In addition, we have experience installing all of the latest in bathroom fixtures such as steam units, radiant floors, body sprays, rain showers, mosaic tiles, plasma t.v.’s or any other custom item you can think of.